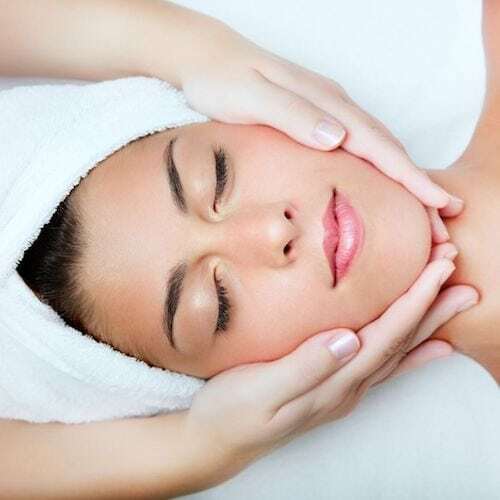 We have created a medi-facial like no other, not only will you experience total relaxation and zen in our bid to alleviate day to day cultural stresses. But imagine this combined with a personalised 9 step program to maximise skin health with that youthful glow we always yearn for. 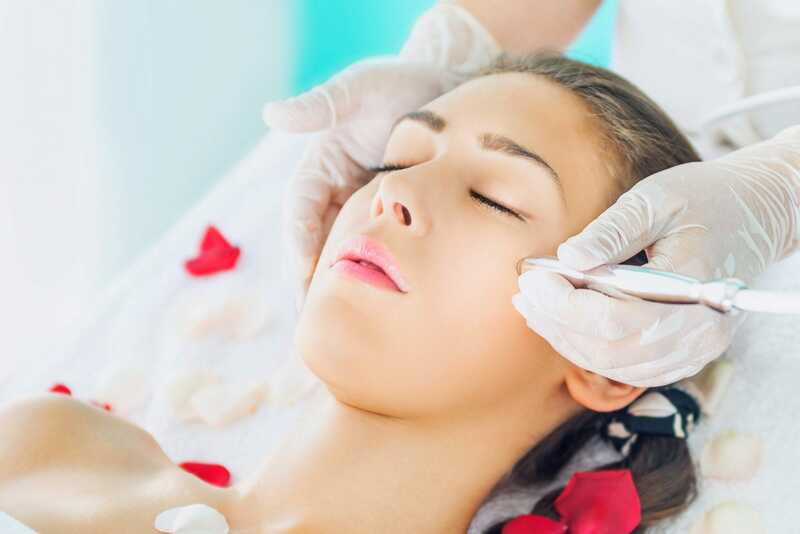 Microneedling is a dermaroller procedure that uses small needles to prick the skin. 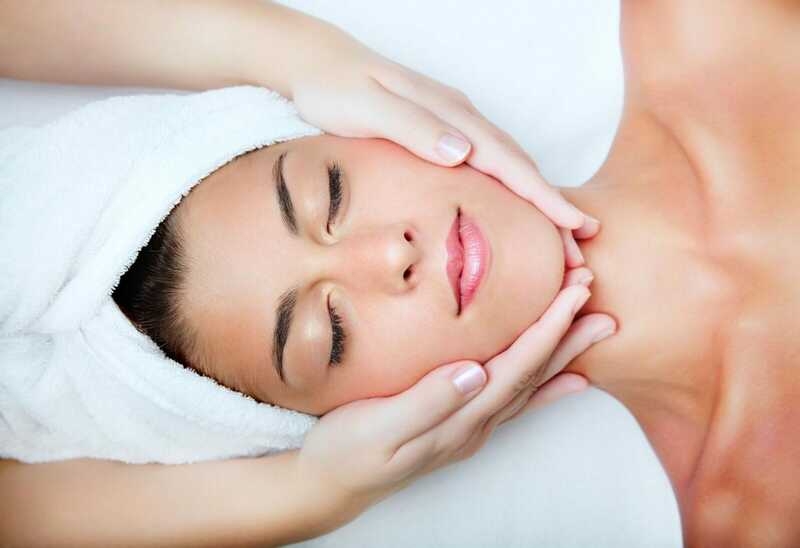 The purpose of the treatment is to generate new collagen and skin tissue for smoother, firmer, more toned skin. 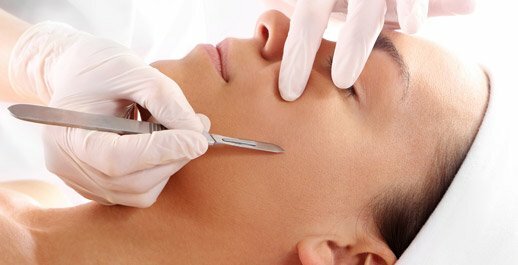 Microneedling is mostly used on the face and may treat various scars wrinkles and large pores. 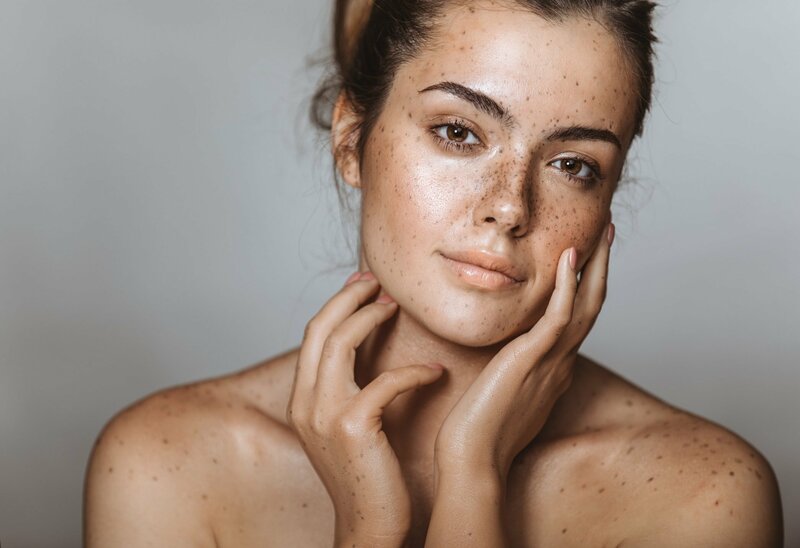 Topical Skin Booster is designed to enhance procedure results which protects, aids and improves recovery whilst maintaining rejuvenated skin quality. Not suitable for vascular types. Pioneered in Beverly Hills and coveted by A-listers globally, this infamous intensive treatment is clinically formulated with the purest pharmaceutical grade ingredients and designed to rapidly and safely resurface the skin, reduce fine lines, address problematic skin and encourage cellular renewal. The Ice Portion – Rejuvenating Masque, formulated with potent antioxidants, Sodium Hyaluronate (Hyaluronic Acid), Aloe Vera, Green Tea, Grape Seed & Rosemary Extract, soothes, hydrates and nourishes. 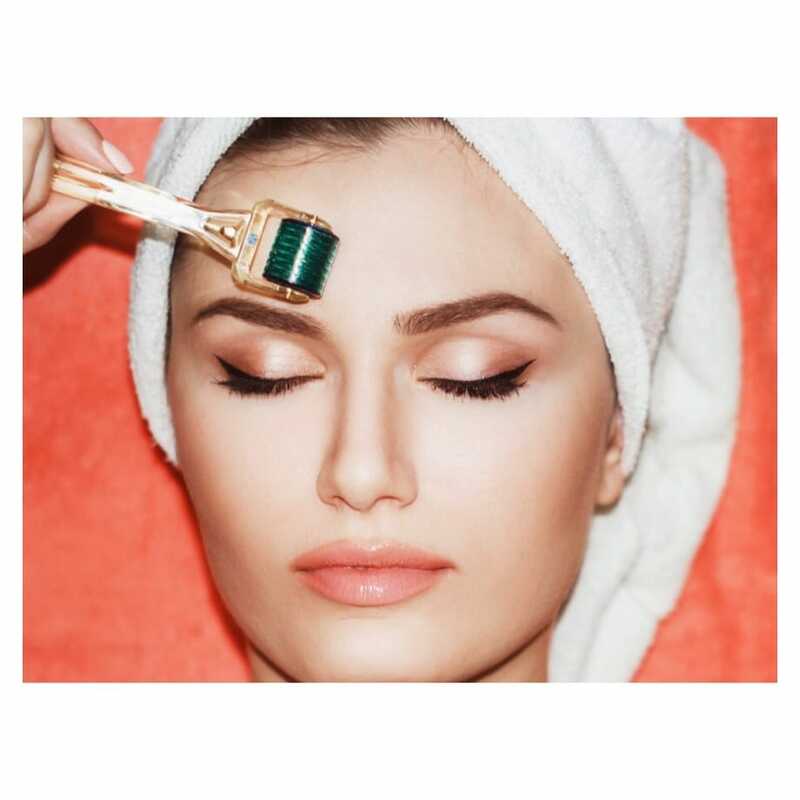 This treatment is complemented by a unique combination of cosmeceutical serums & crèmes to guarantee one of the most effective results driven facials you’ll ever experience. ZO Ossential Stimulator Peel is widely known in the media as the ‘red carpet facial’. It is very popular with celebrities who need to look picture perfect under the intense photography lights. 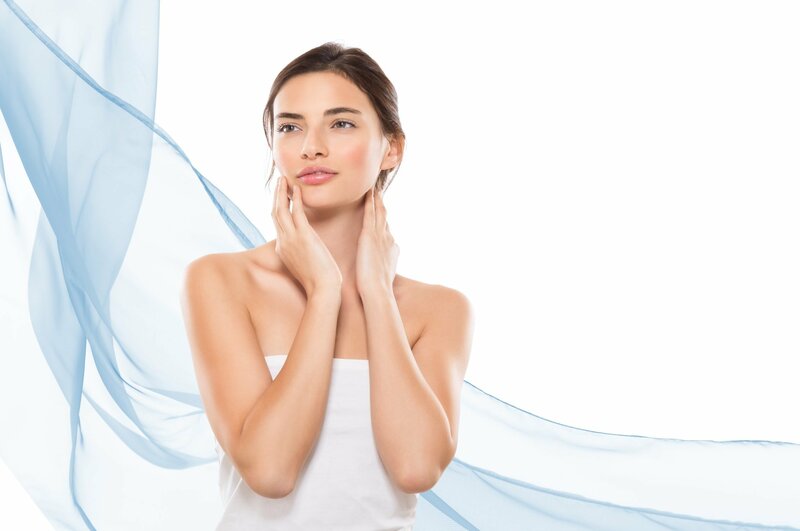 The peel is developed by Dr Zein Obago who has been named “the king of skin”. It has powerful ingredients and is also Infused with anti-inflammatory ingredients to make this peel non-irritating but able to create a brighter, fresher and youthful glowing skin. 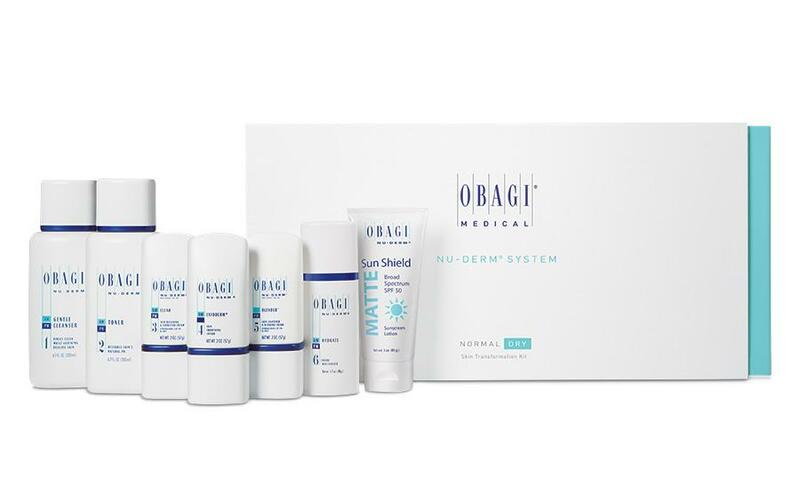 The Obagi Blue Radiance Peel contains unique blends of glycolic and salicylic acids. It treats a range of skin complaints such as acne scarring and melasma and is suitable for all skin types. 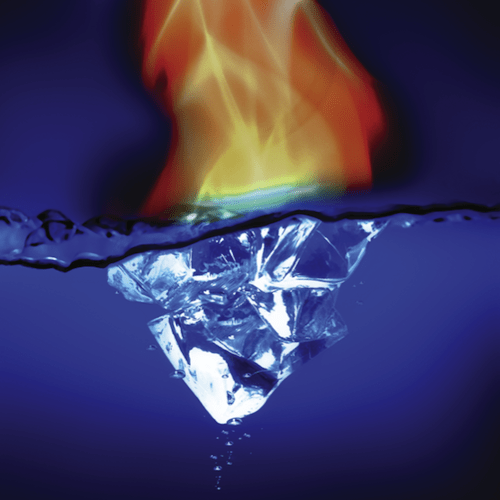 Medical Microdermabrasion uses a highly controlled flow of fine, medical grade crystals to remove the dead, outermost layer of skin. This skin exfoliation process reveals the new, living skin cells that are soft, smooth and receptive to nutrients.